Make Tabor Mountain Your Destination Location For Outdoor Recreation. Thank you Forest Power Sports! We would like to thank Forest Power Sports Ltd. for their extremely generous support. 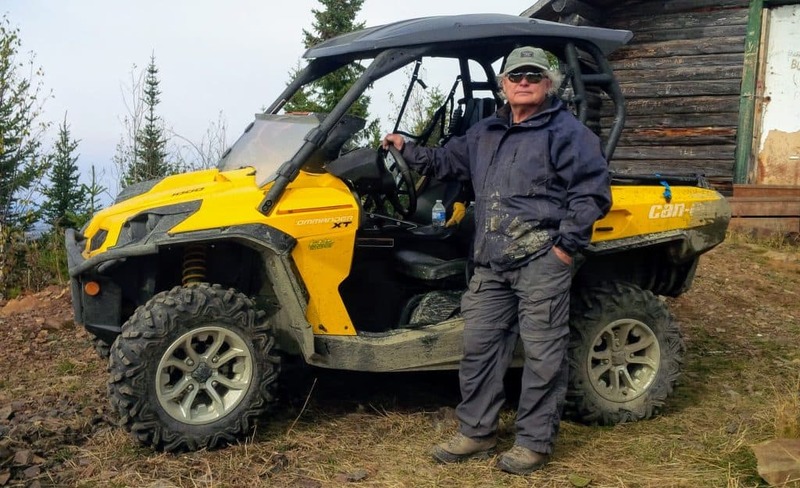 They have been kind enough to donate a 2018 Can-Am Commander XT side-by-side for the TMRS crew to be able to provide trail administration and maintenance duties. The continued vandalism of the gates at Tabor Mountain has caused many questions to be asked. This letter from Mikel Leclerc, our local Forest Recreation Officer explains the relationship between the Tabor Mountain Recreation Society and Recreation Sites and Trails BC, and why the gates are required. The Tabor Mountain Recreation Society is a not-for-profit organization dedicated to the maintenance and growth of the Tabor Mountain area as a recreational facility. We bring organizations together to optimize the potential of the Tabor Mountain Recreation Area to the benefit of the community. The Society focuses on making the Tabor Mountain Recreation Area your destination location for outdoor recreation.